Founder and chief executive officer of home-grown skincare brand Skin Inc Sabrina Tan usually prefers to carry a simple clutch to hold her daily essentials. But when the busy mother of two has to pack more for her frequent business trips, she uses her large Hermes Birkin bag. "I bought it in Hong Kong and have been using it for two years now. I either carry very few items or I need a big bag to throw everything in," says the entrepreneur, adding that she likes the bag's rugged and neutral colour. "It is a very practical yet unconventional colour. I like the camouflage style too. Though I appear girlish, I am actually quite rugged." The energetic 41-year-old travels at least once a month to countries such as the United States and Italy. Her husband, Mr Lim Teck Wee, 43, is on the board of directors of Skin Inc. The brand, which started in 2007 in Singapore, is available at more than 400 distribution points, including Sephora stores and its own concept stores, in more than 69 cities such as Milan and New York. Its only concept store in Singapore is at Ion Orchard. Skin Inc also plans to open in China and Indonesia this year. Amid her busy schedule, Ms Tan maintains a close relationship with her children - Ashley, 12, and Asher, 10 - whom she teaches skincare and the business. "Both of them are eczema-prone and have sensitive skin like me so when they get hives or allergic skin reactions, we use the same skincare products." She often communicates with her daughter via social media app Snapchat. She also takes her children along on business trips if the trips coincide with the school holidays. "That's how you multiply your time, right? We are together and they get to learn about production, manufacturing, marketing and social media. They also learn life skills like how to interact with others of different cultures too." I have this all the time. Even my children use it because it helps to calm irritated skin. My skin gets dehydrated easily and this helps moisturise it too. I am very sensitive to light, which can give me headaches, so I always carry sunglasses. I bought these from Italy. 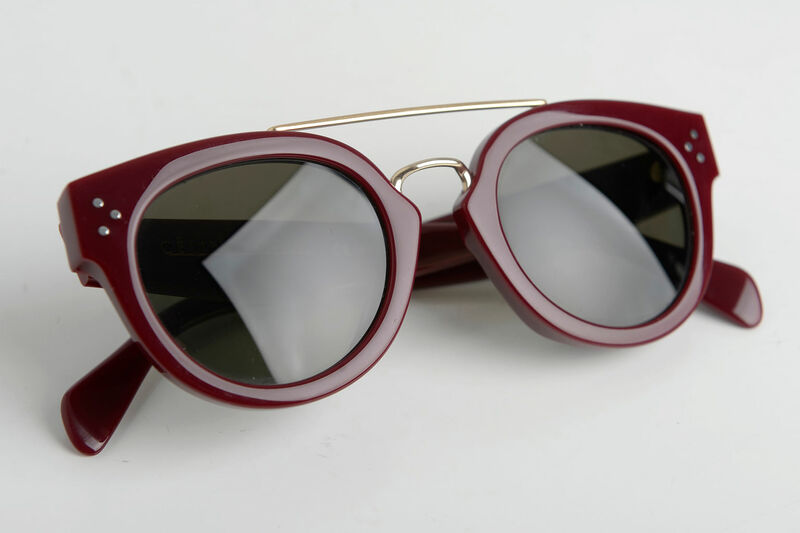 I like its burgundy colour and its quirkiness. These are so fuss-free and easy. They also come in a box with a mirror on the lid, which is great for me because I always misplace things. 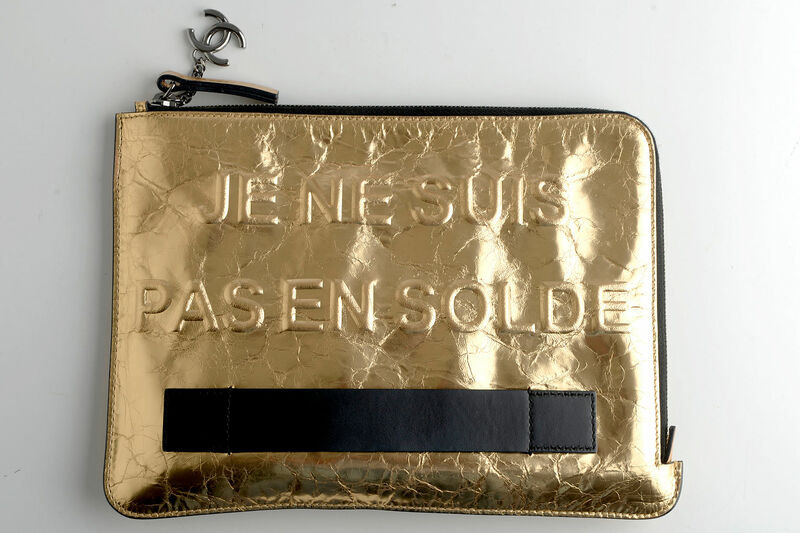 I like this clutch a lot because it says "I am not for sale" in French. I carry a clutch when I travel in case I have an event to go to. It is rugged, versatile and understated. This is by a local designer. I love the workmanship and the leather. 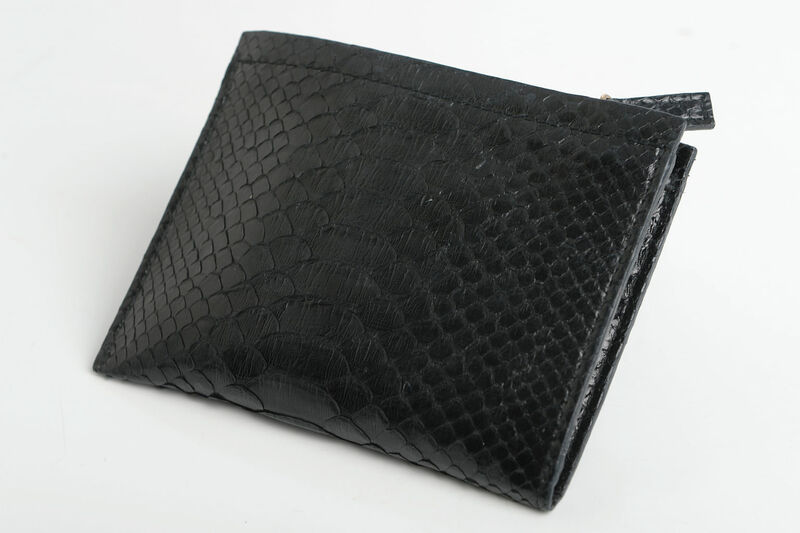 I love fuss-free things, so this small minimalist wallet is great for me. When I'm on the plane and it is taking off or landing, I cannot do anything with my phone, so I read. 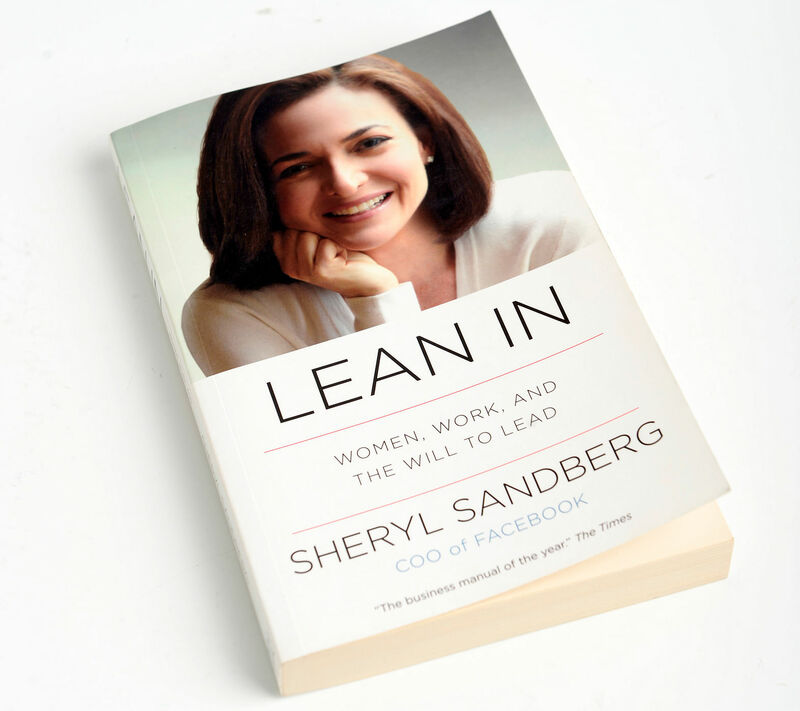 This was given to me by a friend and I like that it is about the empowerment of women. This was a gift as well. 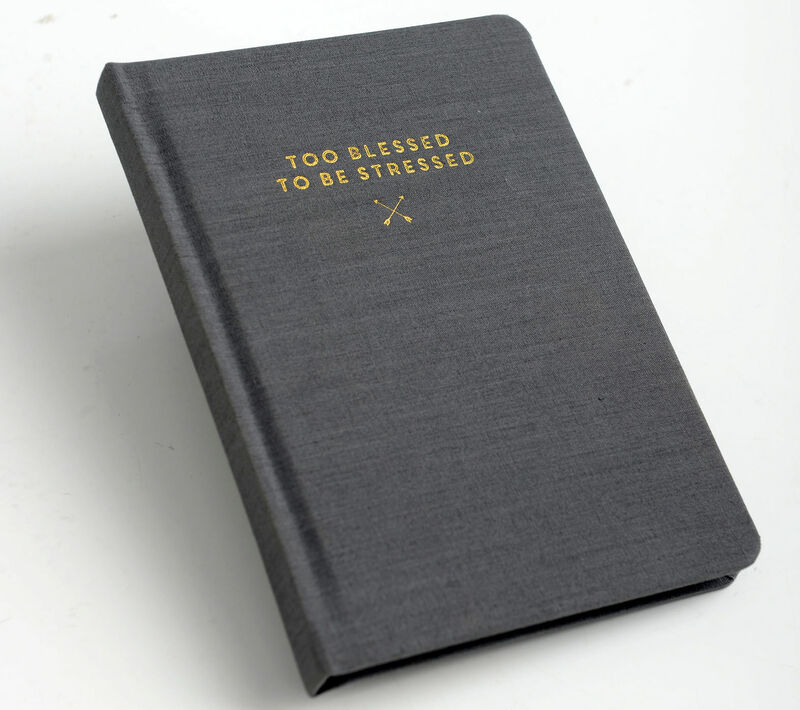 I like the text on the cover, "Too blessed to be stressed". I need blank paper to draw my thoughts that I share with my team. Sometimes, I'm too lazy to type and it is easier to draw and lay out certain ideas. Correction note: An earlier version of this article stated that Mr Lim Teck Wee is a director of Skin Inc, when he actually is on the board of directors of Skin Inc. It was also mentioned that Ms Tan carries Pure Onsen Miracle Mist from Skin Inc, when it is actually Pure Serum Mist from Skin Inc. We are sorry for the errors.